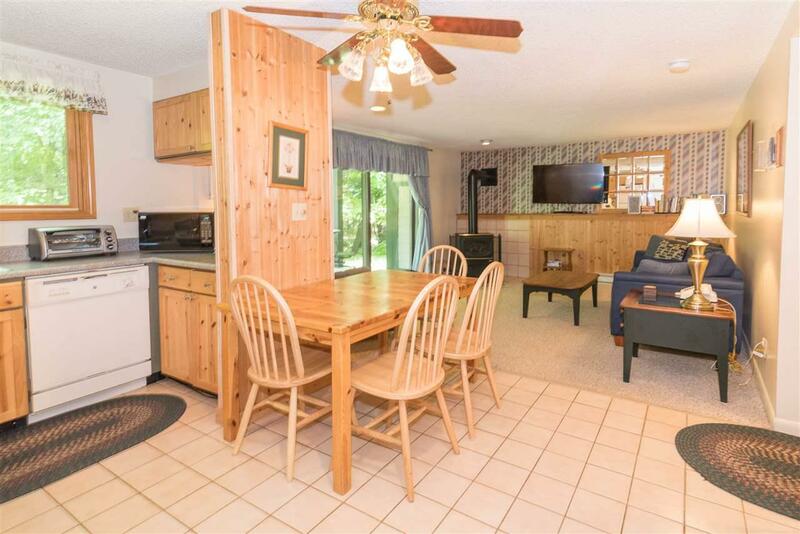 56 Riverside is a spacious and furnished 2 bedroom condo located in Smugglers' Notch Resort. 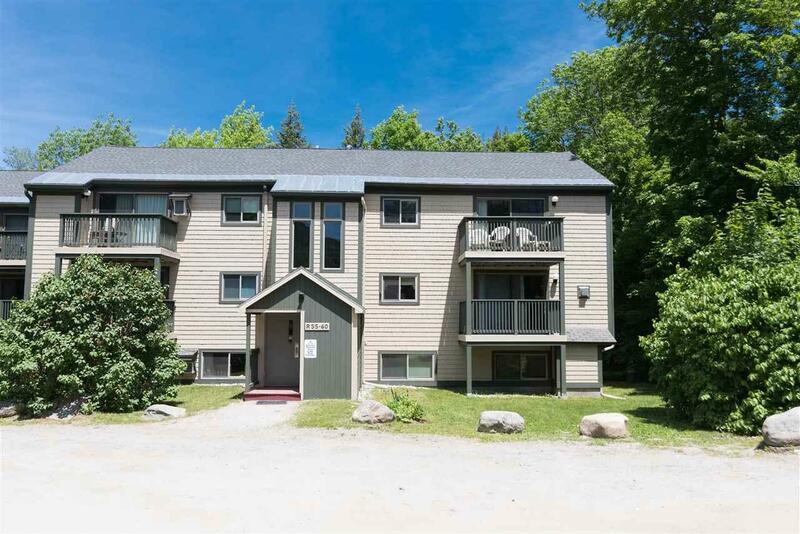 Riverside Condominiums are part of the Village East Community- indoor pools and hot tubs, play park, The Country Store, and Treasures Child Care. 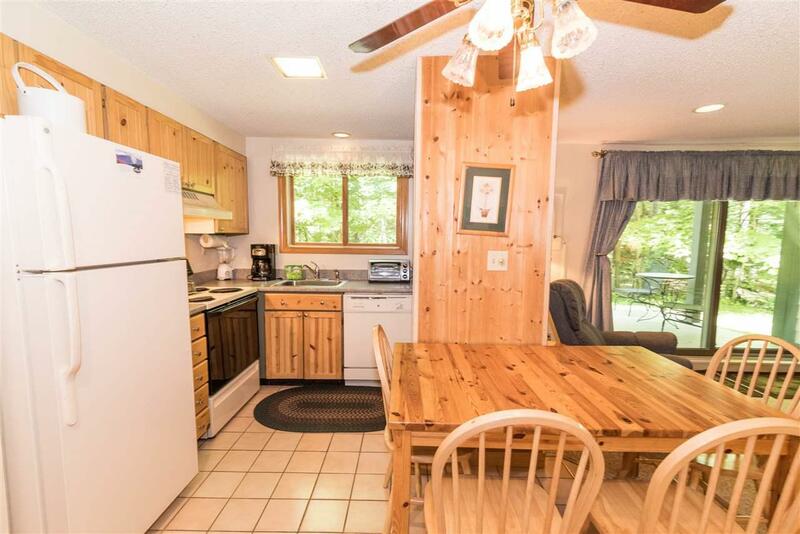 Cross country ski, ski slopes, and hiking trails are steps away from the door. 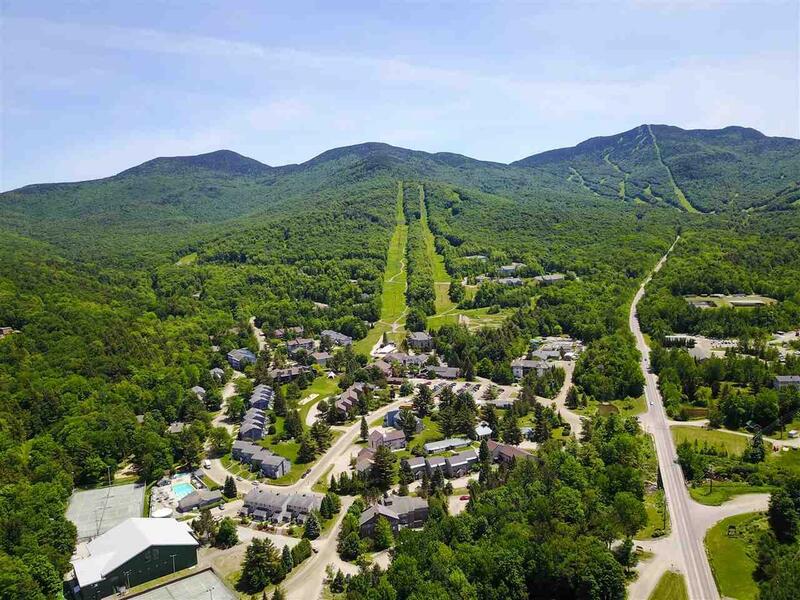 Smuggs Rental program available which includes extensive homeowner benefits.